Water, water, water! Extensive views of the Colleton River and its marshes from almost every room of this estate home located on a private peninsula on prestigious Lady Slipper Island. Also views across the marsh to the 14th hole of BelfairGÇÖs West Course. ChefGÇÖs kitchen and family room with hand hewn beams. Master bedroom and three guest bedrooms with incredible amount of glass capturing the long marsh and water views. Your guests will never want to leave! And donGÇÖt miss the multiple porches complete with ceiling fans and an outdoor fireplace. Exquisite custom murals and details throughout. Separate dining room, his and hers separate study/offices, family room, elevator, and almost 3,000 square feet of garage/workshop/storage area below. A true one of a kind masterpiece! 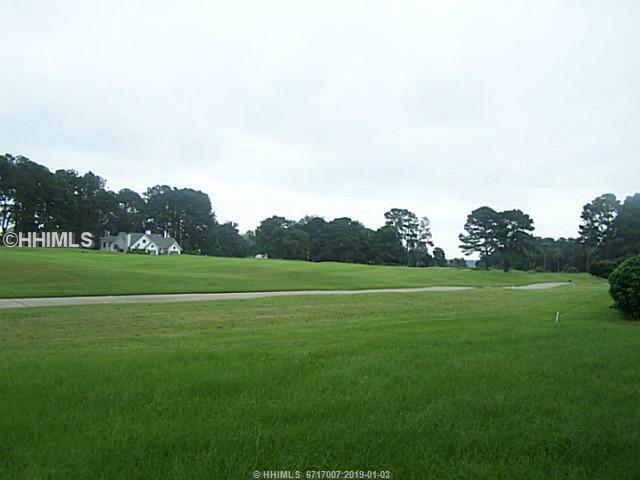 Cannot be reproduced as there is not another homesite like this in all of Belfair! RETURNING TO THE MARKET WITH A $300,000 PRICE DROP! 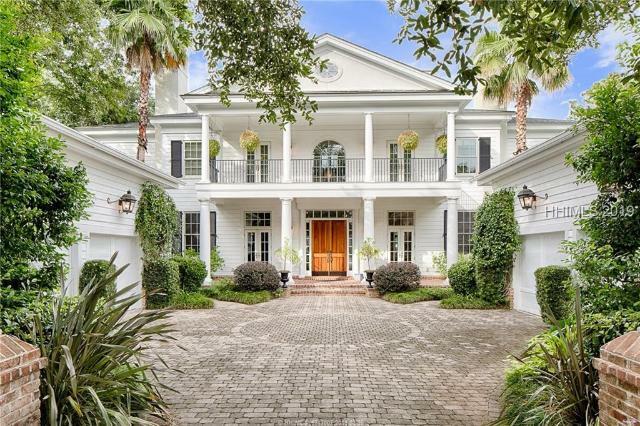 A Genteel Charleston Manor spanning the banks of the Marshes of the Colleton River awaits at the end of a brick entrance...Welcome to 350 Bamberg Drive where life is rewarded with the peacefulness and tranquility of a longed for destination called home! With 7711 Sq Ft, 4/5 BR's including 2 Master Suites with river view balconies, chef's kitchen, custom office, numerous gathering spaces, 3 floor elevator and a double curved staircase leading to the 3rd fl Skyview Room with a domed ceiling and sweeping river views. Heated pool and generous patio and garden area create an ambiance of splendor! The ideal waterfront home! Sip your coffee from the porch as you watch the sun rise over the Colleton River and marsh. Cook's kitchen with generous breakfast room, all open to the spacious family room and water views beyond! Dining room, elevator, wet bar, double porches across the back with spectacular water views. Great bedroom separation and privacy with the gracious Master Suite on the main level and three guest suites upstairs each with their own full bath. Current owner using one suite as a study with marsh and river views. A second family room/den upstairs and spacious walk-in heated and cooled storage area. The moment you enter the front door, the beautiful screened lanai and pool draw you to the back of the home. The stacking sliding doors bring the outside in and set the stage for the ever popular indoor/outdoor living. Complementing the lanai and pool is the view of the 7th green on the much acclaimed West Course at Belfair. Plantation shutters throughout this impeccably maintained home. 3 BR on the first floor, plus a huge bonus room/4th BR with closet and bath. Great bedroom separation. Come see for yourself this well designed and cared for home by the original owners. DonGÇÖt let this one slip away before you see it! As if the architectural beauty of this house isnGÇÖt enough, it is wrapped around the most stunning lanai with barreled ceiling & stone flooring, replete with remote controlled fireplace, grilling kitchen/dining, pool & waterfall spa, followed by a large tranquil lagoon & golf view. Kitchen recently updated with quartzite & subway backsplash, travertine flooring though out, interior just painted, perfect bedroom separation, gorgeous wainscoting & trim work, soaring tray ceilings throughout, & much more. You must see it to really appreciate this beautiful, unique home conveniently located a short drive from the gate of Belfair Plantation. 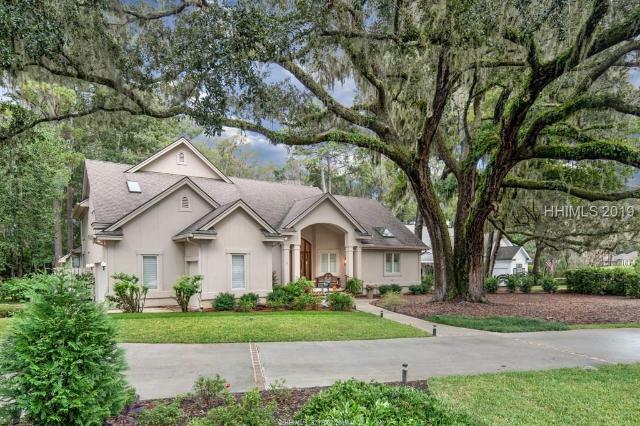 Framed by a majestic Live Oak tree, this Gorgeous modern Belfair home with open flowing floor plan surrounded by park-like grounds offers beautiful garden views from every window. Expertly sited on the property, the home enjoys south eastern exposure to maximize natural light throughout the living spaces. Comfortable floor plan boasts first floor master suite, sun room, guest bedroom, study (or guest room, has bathroom and closet), kitchen, dining, breakfast, living rooms and laundry. Stairs lead to second floor billiards and music room with media loft and bedroom suite as well as surprising amount of walk in attic storage. Great Location in Belfair on Lady Slipper Island. Unobstructed views of marshes from every room. 5 Bed/6 Bath home features new Jenn Air Gas Rangetop and Double oven. Bathrooms are elegantly finished with Granite Vanity Tops & Custom Tile Showers. You can get lost in huge walk in closets. Take advantage of tidal views that transform hourly from the stacked, tiled decks as well as screened sitting room. 2000+ sqft garage w/space for golf cart, workshop, storage. Unique opportunity to take your place on the best street in Belfair at a price hundreds of thousands less than comparable properties! Beautiful, much desired 3600GÇÖ home, plus lanai, heated pool, spa, and summer kitchen. When you walk in the front door, you canGÇÖt help but say GÇ£Wow!GÇ¥ J. Banks Design experts created an eloquent and comfortable d+¬cor. Over $175,000 in design and furnishings. Gourmet kitchen designed for entertaining, complete with granite and stainless steel appliances. Great Room and home office/den compliment the open floor plan. Great bedroom separation. Bonus room which can be a bedroom, office, or hobby area. Conveniently located adjacent to BelfairGÇÖs landmark Avenue of the Oaks. Furniture negotiable. Enjoy beautiful sunsets over the lake! Incredible kitchen/great room with fireplace and windows across the back of the home to capture the beautiful lake view with the herons, egrets, and wood storks. Six burner gas Viking stove plus another stove, Sub Zero fridge, wine cooler, and center island with prep sink. Two home offices, bonus room with a guest suite and separate sitting area. Master suite with multiple closets, jetted tub, and doorless shower. Great split floor plan with 2 guest suites on other side of home. 3 car garage with epoxy flooring, two walk in attic areas complete with energy efficient foam insulation. A must see! Award winning home! 2015 Lighthouse Award for Best Kitchen Design & Best Bathroom Design! Enjoy the natural light flow throughout the homeGÇÖs open airy layout. European oak hardwood flooring. Handmade artistic sliding glass doors in the foyer & living room imported from Italy. Master Bath showcases customized oak floating vanities, freestanding bathtub, lighted mirrors, & rainfall shower. Kitchen boasts stainless Bosch appliances, including an induction cooktop w/ downdraft ventilation. 3 bedrooms plus an office. Enjoy the serenity & wildlife from a large private deck w/ views of the marsh. Foam insulation & a roughed in bonus room. 13 Oconee Court is 3 years NEW! When you approach the home for the first time you will immediately notice the tropical plantings throughout the estate, then you enter the custom iron door that opens onto a large foyer & your eyes will immediately capture the extraordinary pool/spa to golf views. While lounging by the pool, you can watch the golfers from your view of the 11th hole. This exquisite 4 Bedroom, 4 Bath, 3,600+sq ft thoughtfully designed retreat sits on a 1/2 acre boasting travertine floors throughout, soaring ceilings, chefs kitchen, huge pantry, 4th bedroom/office, bonus room, fireplace, large laundry & hurricane impact windows. This lake front treasure boasts a brand-new pool, deck and landscaping! Discover this wonderfully appointed open, spacious home meticulously maintained inside and out. The art-glass foyer surround frames the stunning lake vista, setting the tone for this appealing property. Sunshine streams into rooms GÇ£on the viewGÇ¥ perfect for entertaining in this high-function floor plan that lives like you want in 2019. Beautiful cabinetry and granite counters are enhanced by brand new stainless steel appliances including two ovens! Upscale stone and wood floors, a breakfast bar and the fireplace are all just a hint of the many great features available. This newly updated Belfair golf cottage has an open floor plan, heart pine floors and an expansive golf view of the 10th hole on the West Course. Beautifully furnished with many upgrades inside and out, this golf cottage has never been rentedGÇöowner use only. Use as your personal home or take advantage of the Belfair Rental Program (see rental proforma). The cottage is on a private lot with a home only on one side and is conveniently close to clubhouse and learning facility. Pre-inspection repairs have already been addressed making this cottage move-in ready! BELFAIR BEST BUY! This custom built 3 BD 3 Bath home on the 7th fairway of the West Course has just been completely repainted inside including the garage and garage floor, beautiful new hardwood floors have been installed and a brand new roof has just been added. This home is in MOVE IN CONDITION. Bright open floorplan, great kitchen with granite and premium appliances, large family gathering area off the kitchen, spacious master suite and bath with jetted tub and walk in shower. Do not wait on this one! 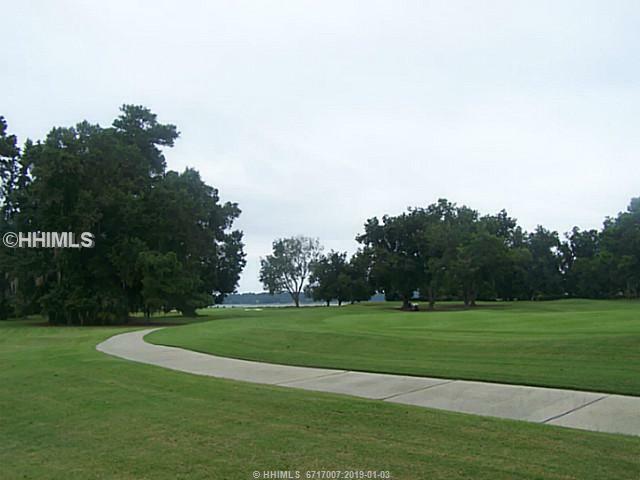 Walk to the Clubhouse from this Belfair charmer at an incredible price! Ideal setting on Cottage Lake, this home offers hardwood floors and an attractive floor plan, with 4 bedrooms (one upstairs) and a screened patio. Also features Great Room and Dining Room. This cottage style home is now a rare find in the Belfair community. Don't delay! 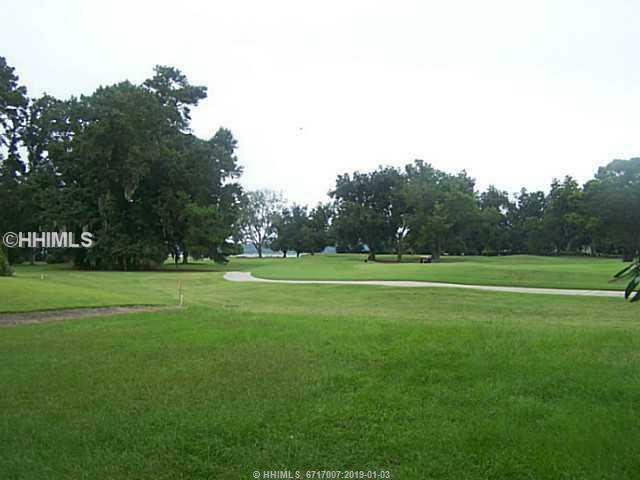 Large lot with spectacular view of the 13th, 14th, and 15th holes. Belfair is an amenity-rich community, offering its residents two Championship golf courses, Har-Tru tennis courts, a state-of-the-art fitness facility, junior Olympic pool, dog park, fabulous dining options and much more. Both private and accessible, you can reach the Clubhouse, East Gate and Belfair Town Center within minutes. This lot is ready for you to build your dream home. One of the best view settings left - Not many lots like this left in Belfair!